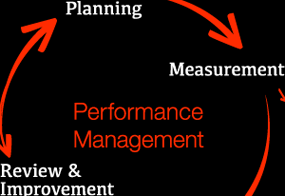 IPERF | International Institute for Research Performance and Innovation Management e.V. If you have any question about our research or services, please do not hesitate to contact us. We speak English, German, Russian, Spanish, French and Italian. Innovation is vital for global organizations and so is the performance of their research departments. The IPERF method, developed in studies with some of the world’s leading technology companies, allows syncing your corporate strategy with your organization’s research performance indicators.